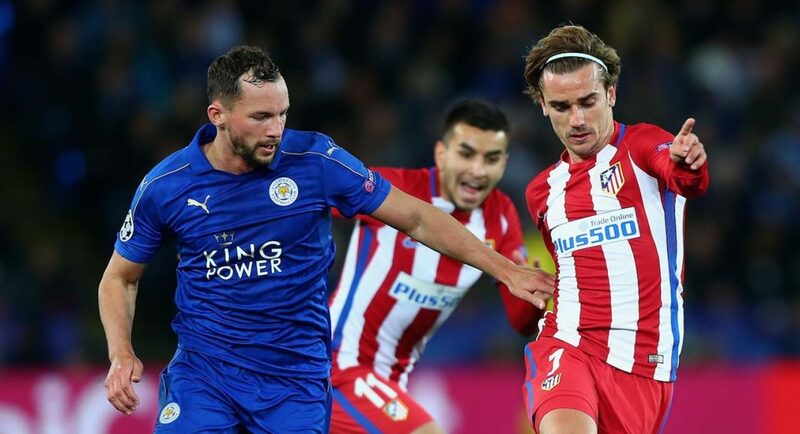 Antonio Conte is continuing his pursuit of Leicester City midfielder Danny Drinkwater as the Premier League champions held fresh talks with the Foxes on Friday over the transfer of the England international, report the Daily Mail. After the sale of Nemanja Matic to Manchester United, Chelsea’s Italian manager has been left short of options in the middle of the park so far this season. On Sunday, Conte was forced to deploy defender David Luiz in midfield after Cesc Fabregas picked up a suspension in the game against Burnley a week before. According to the Metro, the Premier League champions have already seen a £15 million bid for Drinkwater rejected by the Foxes, who have set a £40 million asking price for the 26-year-old midfielder. If Chelsea should fail in their pursuit of Danny Drinkwater, the Daily Mail report that the London club will turn to PSG’s Gryzegorz Krychowiak, who is believed to be Conte’s second choice target.